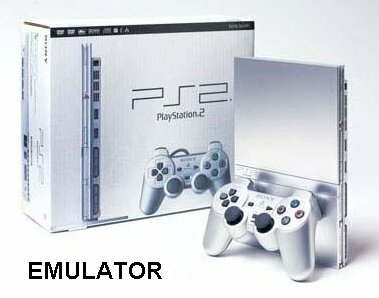 Ps2 emulator is new in town, yet you are talking to ur readers as if dey have being using it 4 quite a long time.Please improve on ur teaching skills 4 a better result. I just want to know what you were not able to understand ? Now select your bios files !! I have know idea how to use this now downloaded, you dont make it very clear. use joystick or search Google for keyboard plugins for the game that u want to play!! 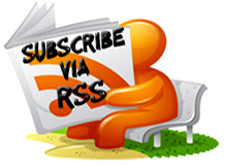 what is the minimum specs requirements for the software?? the minimum requirements for the software?? 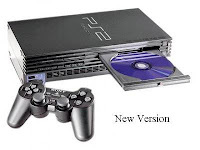 its showing that pcsz2 has stopped working. psp iso games would work ? wouldn't they ? 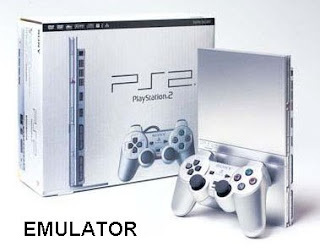 will it run the ps2 discs...which are available in market?????????????? ?